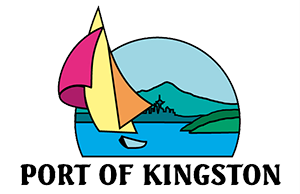 Port of Kingston Regular Commission Meetings are held monthly to conduct regular Port business. An agenda will be posted as soon as available before each meeting. If any member of the public would like to be placed on the agenda, please contact the Port Administrative Office. Contact information is available on the contact tab of this website.